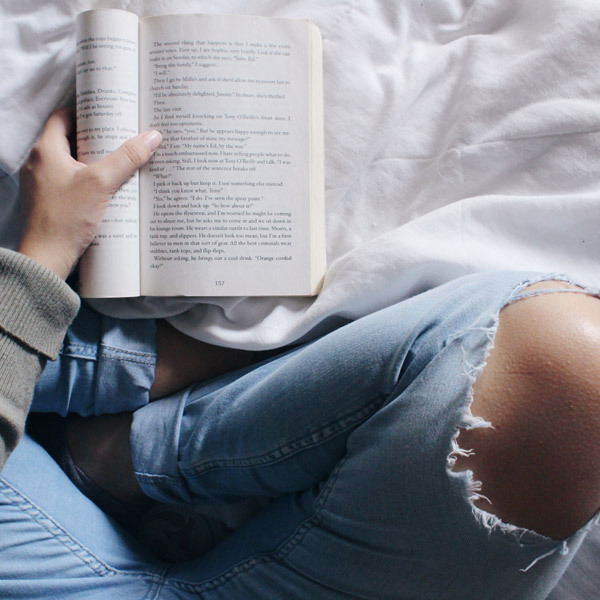 NCW Programme Assistant Victoria Maitland recommends her top five Young Adult Fiction books that she believes everyone should read. Young Adult Fiction – or YA Fiction – is one of the most exciting and fastest-growing genres in the literature market today. Originally brought under the spotlight by the likes of Twilight, the genre has taken on a life of its own in the last decade and can offer much more than paranormal romance between teenagers. In fact, YA Fiction is increasingly used as a tool to discuss big societal issues and makes for fascinating reading (and writing!) for young people and adults alike. 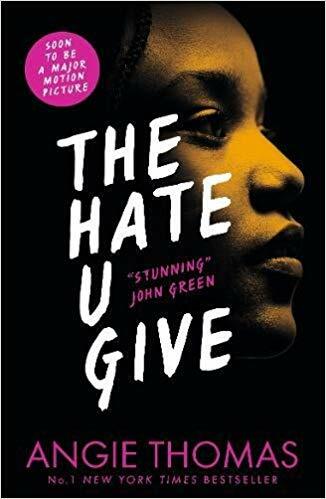 If you’re looking for a book which tackles big issues you won’t find a better option than The Hate U Give. Starr is 16 and sat in the passenger seat of her best friend’s car when he is pulled over and shot by a white police officer. In the weeks that follow, Starr not only has to cope with her grief but also the growing pressure to speak out about the violence faced by unarmed, young black men at the hands of white police officers. The film adaptation is every bit as moving as the novel and I’m waiting with bated breath for Thomas’s next offering, On The Come Up, due May 2019. 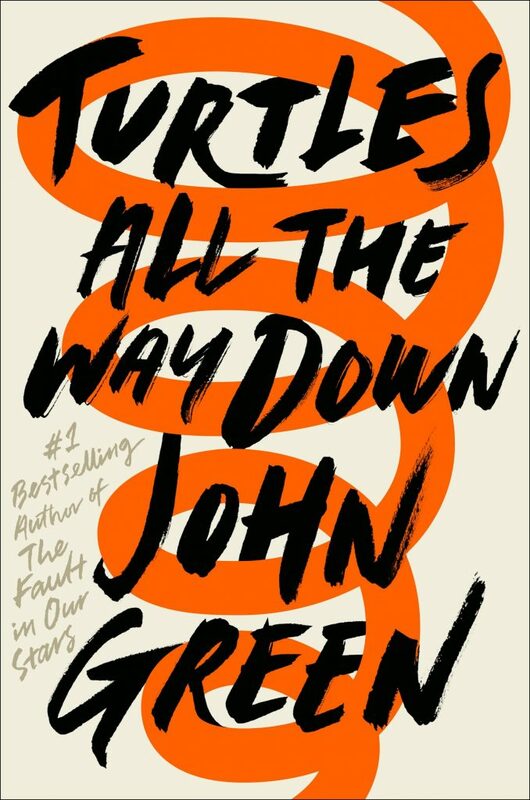 You won’t be able to escape a ‘top YA book’ list without seeing Green’s name pop up, but if you’re reluctant to believe the hype around his previous titles then Turtles… is a great place to start. Aza is 16 and becoming increasingly trapped by her OCD when the billionaire father of her childhood best-friend goes missing. This book is fantastically moving and perfectly illustrates the control that mental illness can have over your life. One of the biggest names in YA fiction in the past decade, E. Lockhart is probably best known for her 2014 offering We Were Liars. My personal favourite is her feminist-charged Disreputable History. 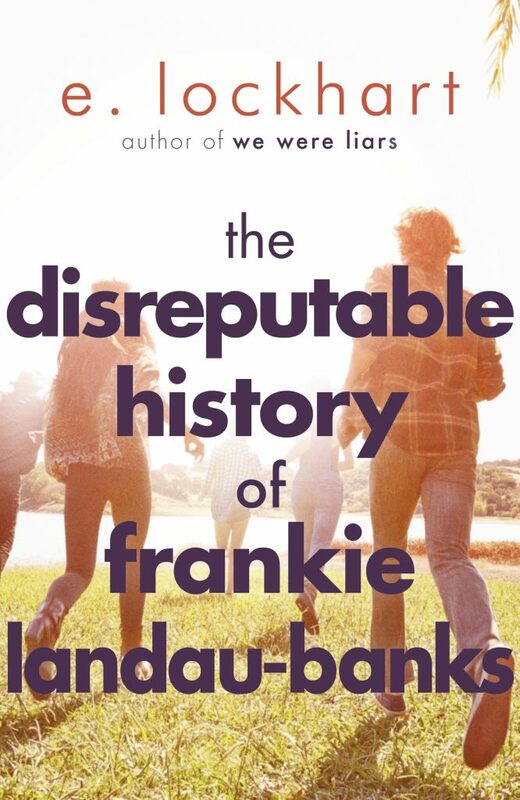 Frankie is in her sophomore year at a prestigious boarding school and beginning to question everything she’s previously accepted about being a girl in a male-dominated environment. She goes to increasingly dramatic lengths to prove that no-one can define her but herself – this book is as funny as it is socially aware. Ng is one of the most electrifying new voices in literature; her work straddles the divide between high-quality YA and expertly-crafted literary fiction. 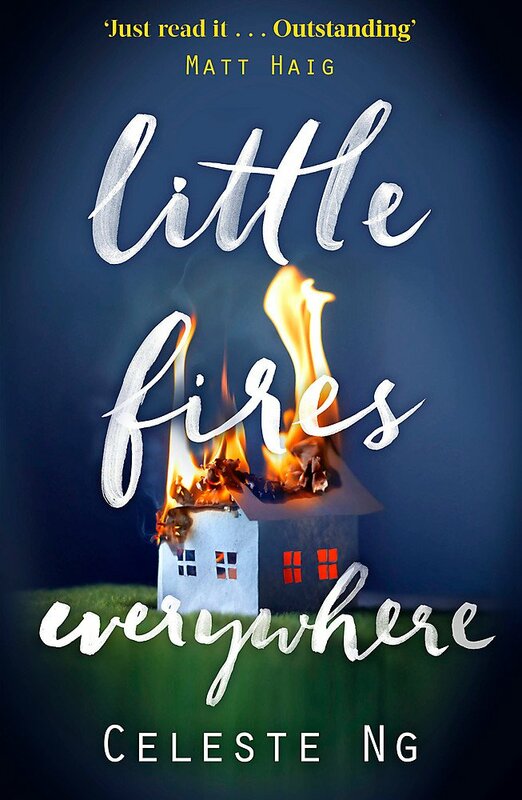 In Little Fires… we follow two families – the seemingly perfect Richardson’s and the nomadic Warren’s. When Mrs Richardson becomes jealous of the growing closeness between her daughter and Mia Warren, she begins to investigate into Mia’s past and the societal divide between the two families grows ever more apparent. This book is a brilliant look into the American class system and is perfect for fans of The Virgin Suicides. It’s hard not to see parallels between The Handmaid’s Tale when you enter the dystopian world of O’Neill’s novel. 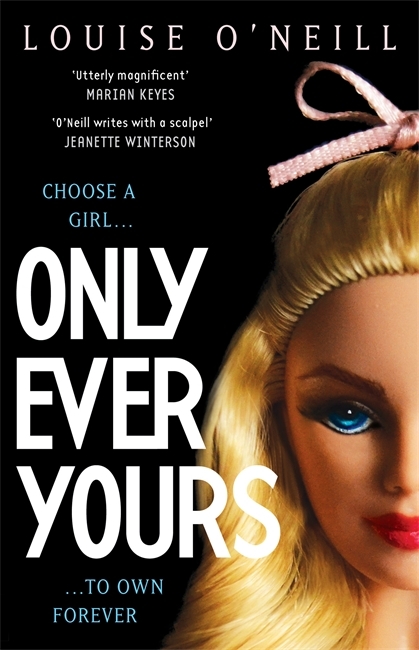 Only Ever Yours is set in a finishing school for young women – however, they’re not being taught subjects we’d recognise from our own high school experience! Instead, they’re taught to manage their weight, are brainwashed to behave in the ideal feminine manner, and are in fierce competition to be chosen by a small group of eligible young men. This novel is a horrifying look at an extreme patriarchal society and the way it poisons the women stuck within it.